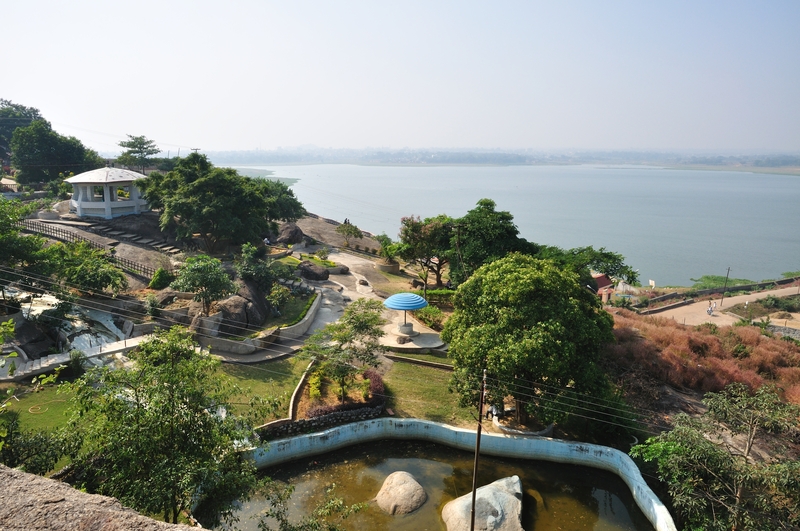 Rock Garden in Ranchi, is located on Gonda hill on Kanke road and is one of the best tourist spots in Ranchi. Ranchi's Rock garden is one of the best one day outing place in Ranchi to spend holiday with your family or friends or kids. As the name suggests, Rock garden is garden made out of rocks. The inspiration behind rock garden of Ranchi is the rock garden of jaipur, which is world famous for its beauty. 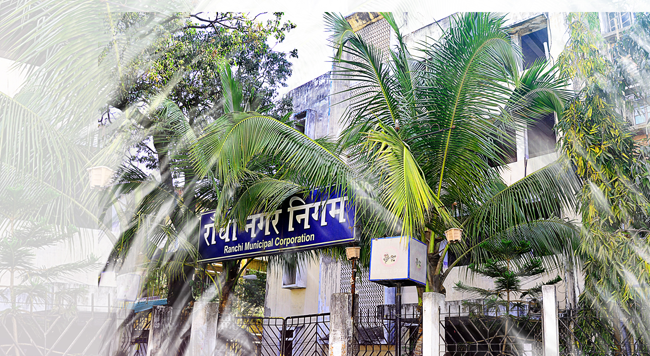 Ranchi's rock garden is situated in front of CMPDI Headquarters in Kanke Road which is about 4 km. far from the Albert Akka Chowk in Ranchi, The basic attraction of rock garden in Ranchi is that many statues have been carved out of the rocks of Gonda Hill. Not only this, There is also a swing (Jhula), made of Iron rod has only two pole. Also there is a big lake/ Dam at the base the Gonda hill and Rock garden known as Kanke dam. 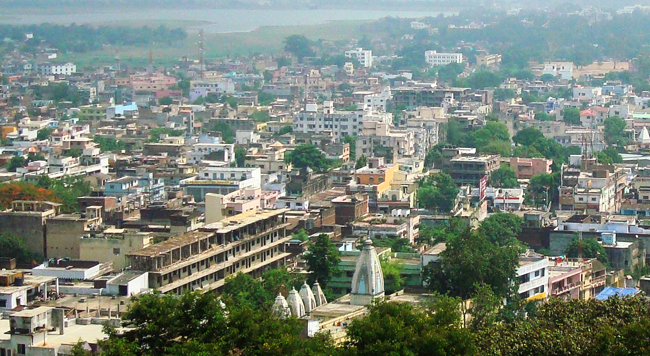 All the attractions make Rock garden of Ranchi one of the most visited tourists places in Ranchi. With faux waterfalls, rocks and sculptures artistically strewn about, the garden is a great place for a casual stroll with family or some quiet moments in solitude.